Looking for a romantic restaurant or maybe a great italian restaurant? How about the best restaurants to take the family? San Antonio loves to eat! 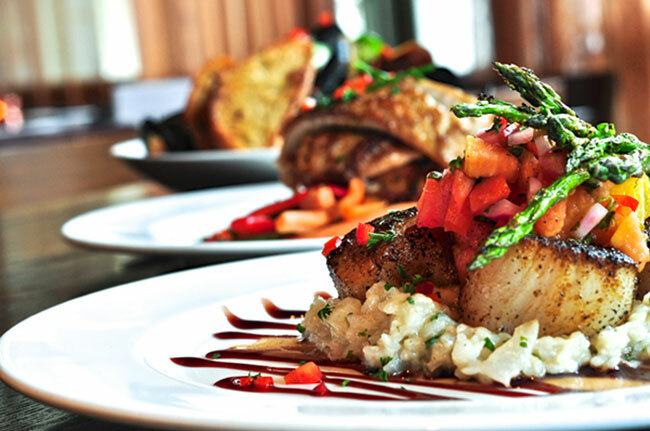 Filled with creative concepts, San Antonio offers fine dining and culinary innovation.